Littlehampton Pavers are an Australian favourite for over 100 years. Littlehampton pavers can be seen in many of Adelaide’s public places, in homes and throughout South Australia. Builders, Renovators, Architects and Building designers recognise the quality and reliability of Littlehampton Clay pavers and appreciate the colours and textures that only kiln fired Clay Pavers can provide. Littlehampton’s rich earthy tones add natural character and distinction to any paving project and can be mixed to form interesting design statements. Beautiful, strong, striking and versatile; Littlehampton pavers provide a timeless element in landscaping design . Littlehampton Kiln Fired Clay Pavers offer an array of vivid colours and textures that help create Beautiful landscape designs and evoke sophisticated style and natural beauty. All pavers in the Adelaide pavers range are suitable for pathways, patios and domestic driveways. Proven to last, Littlehampton Clay Pavers offer Beauty and quality that only one of Australia’s most experienced Brickmakers can deliver. For driveways and other heavy load areas, nothing beats clay pavers for strength and durability. Similarly, for pathways, patios and other foot traffic areas, clay pavers are ideal. Clay pavers are hard-wearing and easy to maintain. Usually, all it takes is a mild detergent and a little scrubbing to clean even heavily soiled clay pavers. In most cases they can just be hosed down or swept clean. 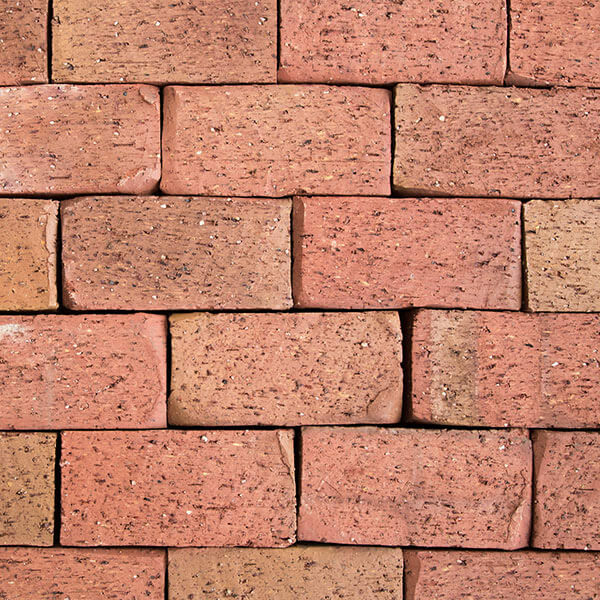 Clay pavers are a kiln-Fired product made from a readily available, naturally occurring Clays. No environmentally damaging chemicals are used in their production.